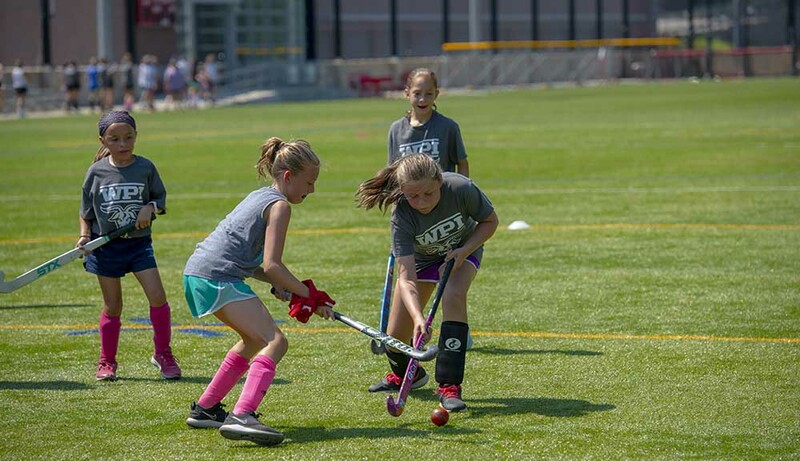 From the athletic fields to research labs, concert halls to construction sites, the WPI campus was still buzzing with activity in July as documented by our talented staff photographers and videographers. Their season doesn’t start for a few months, but the Men’s Basketball team has a new player to add to its starting five—as well as its coaching staff. 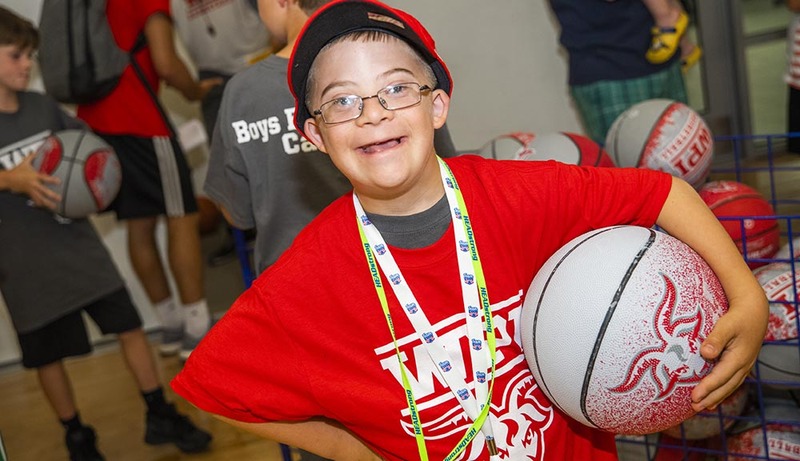 Through Team Impact, a nonprofit pairing college teams and children with serious illnesses, 12-year-old “Fist Bump Kid” Liam Fitzgerald made history as the team’s first individual recruited as both a player and coach. Worcester News Tonight, WBZ 4, WHDH 7, NECN, and NBC10 Boston also covered his story, making it clear that GOATs aren’t only found on the football field. The calls of whip-poor-wills have undoubtedly soundtracked your summer nights at one point or another, but the majority of them have gone silent through destruction of their preferred habitats. Associate teaching professor Marja Bakermans and her team are working to change that, equipping the mysterious birds with GPS tags, tracking their migration, and ultimately reintroducing a New England summer staple. Our incredible facilities team works year round to ensure that #nofilter is ever needed to capture the distinctive beauty of campus. 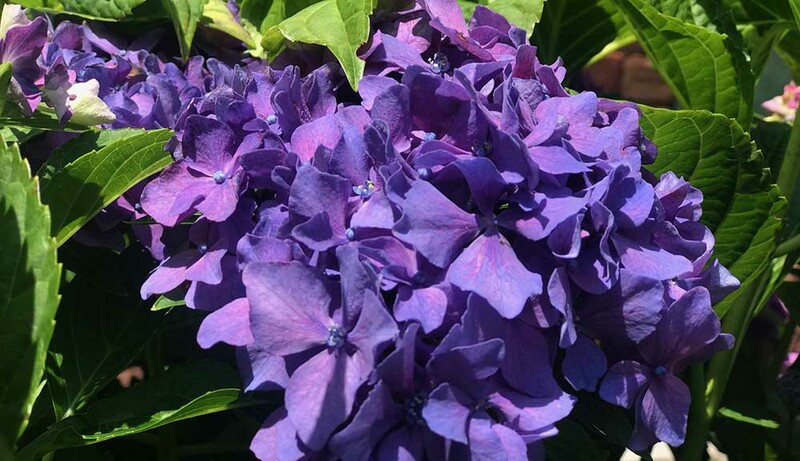 Check out their latest handiwork: these stunning hydrangeas outside the CDC building. 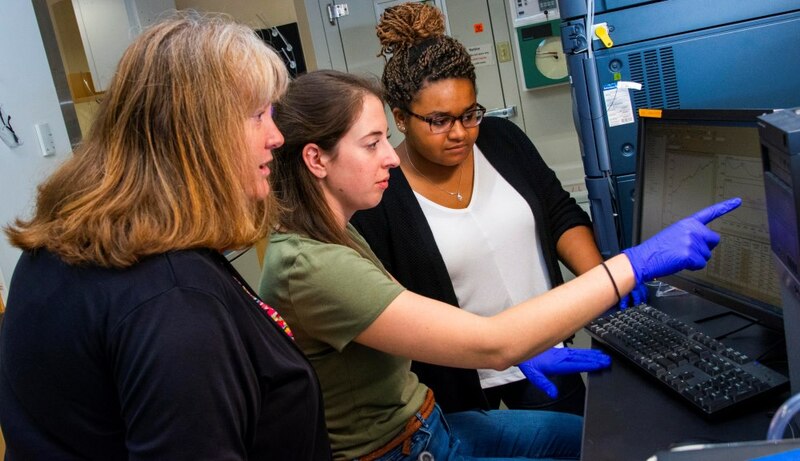 Susan Roberts, professor and head of WPI’s chemical engineering department, and her team have developed a better way to genetically engineer cells from the Pacific yew (Taxus) tree, making it possible to multiply production of paclitaxel, better known by the brand name Taxol, a widely used cancer drug. We get it, the Esplanade is great, but the traffic, prices, and crowds? Not so much. 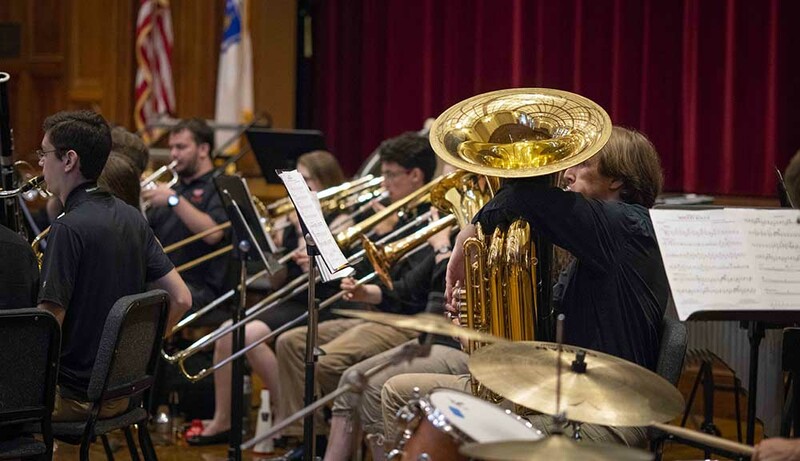 The WPI Summer band, featuring faculty, staff, students, and others affiliated with WPI, had us covered with a mid-July summer concert right here on campus. 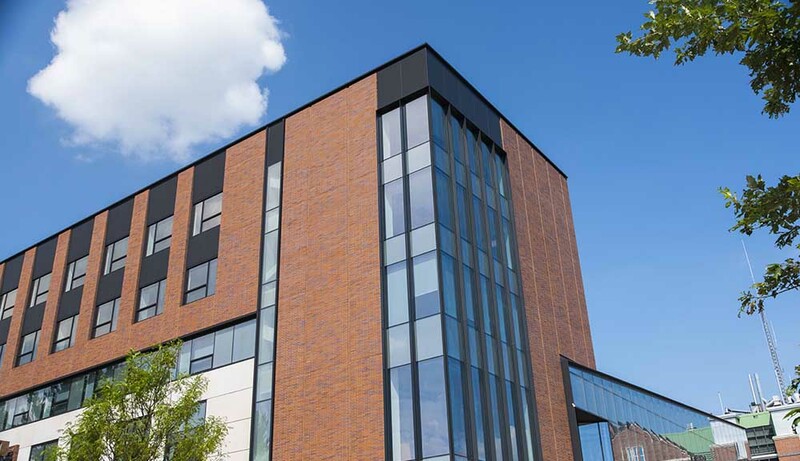 It’s beginning to look a lot like innovation––finishing touches are being made to the Foisie Innovation Studio and Messenger Hall, both of which will be opening their doors later this month. 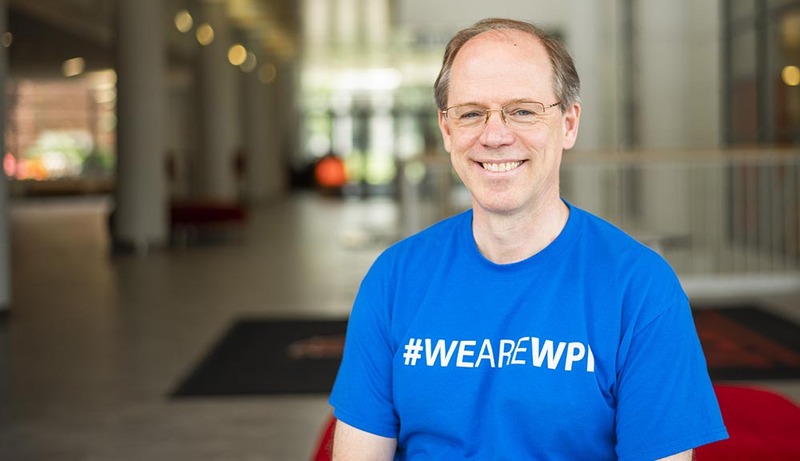 #WeAreWPI: Professor Peter Hansen, director of the International & Global Studies program, shared an update on Project Inclusion from his perspective as co-chair of the Project Inclusion Rubric Steering Committee. 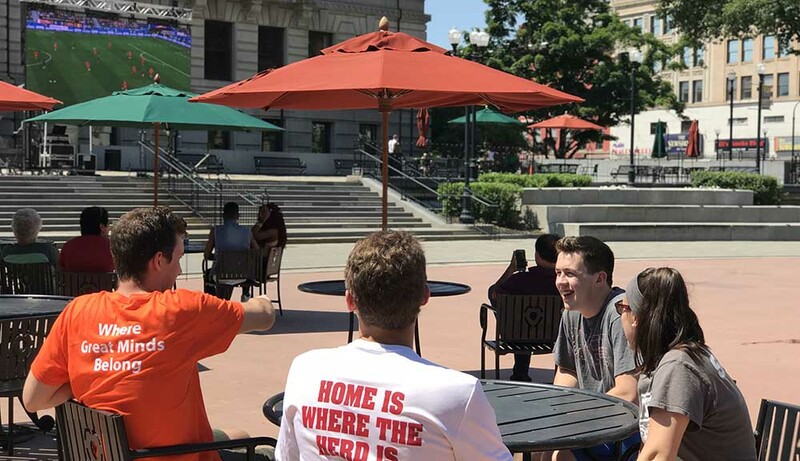 Anyone who thought campus would be quiet during the summer might’ve been surprised to see the nearly 1,500 pre-college kids who visited campus throughout the month for sports camps and academic programs, spending their days learning the ins and outs of everything from field hockey drives and penalty kicks to robotics and cybersecurity. Math isn't just about learning numbers. 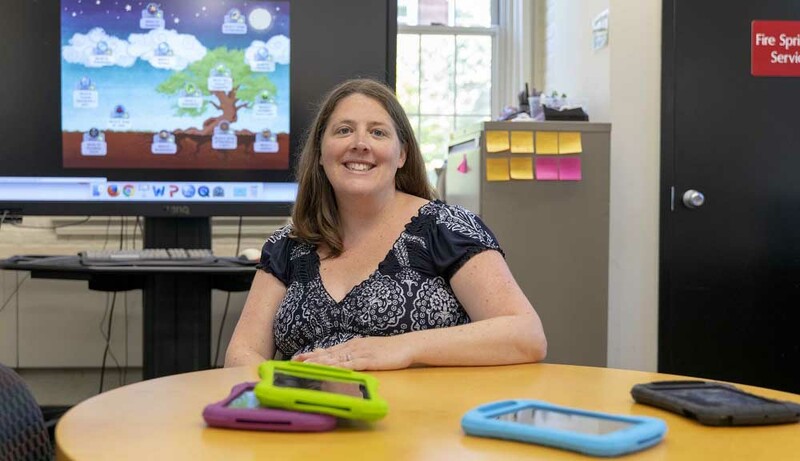 To Erin Ottmar, assistant professor of psychology and learning sciences, it's about engaging with students and problem solving. 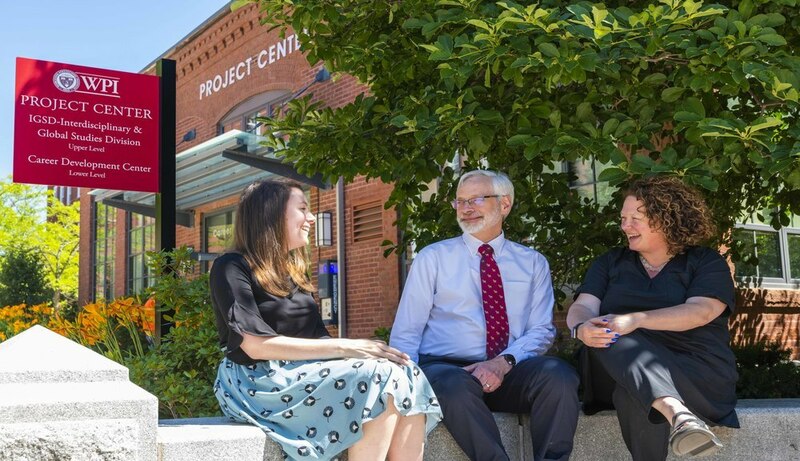 Thanks to grants from U.S. Department of Education & Small Business Innovation Research Program, she's developing technlogy to help students learn algebra better..
WPI received $600,000 from the Nuclear Regulatory Commission to address nuclear workforce and research needs. 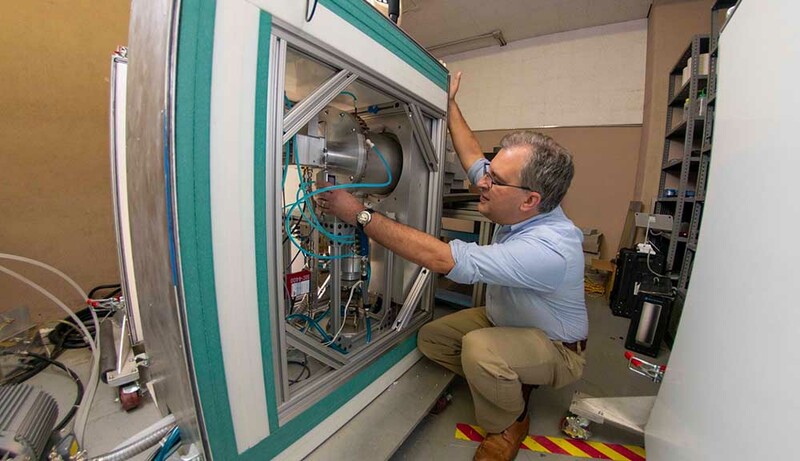 Professor David Medich inspects the neutron generator he is developing for medical imaging. Future IQP students for years to come will benefit from the generosity of the Class of 2018, who supported the newly established Glacier National Park Project Center and an associated scholarship in memory of William “Tuna” Trask with their class gift—55% of the class participated in fundraising efforts, which were helmed by student leaders, class gift advisor Tracy Baldelli, and Kent Rissmiller, Anne Ogilvie, and the Interdisciplinary & Global Studies team. 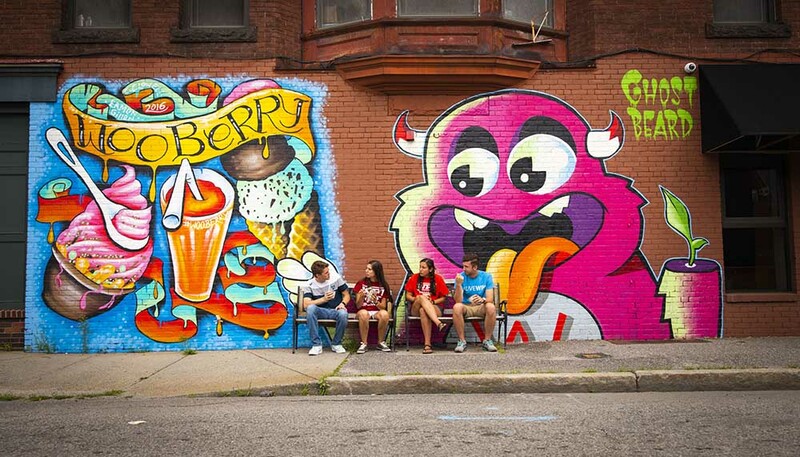 Several students headed down West Street to cool off while on break from their summer work at WPI and enjoy some frozen yogurt from WooBerry Ice Cream.